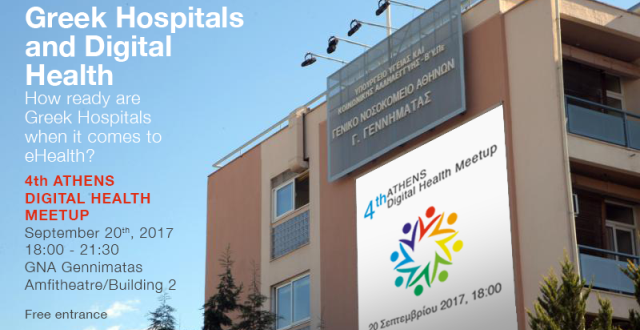 Registration for eHealth Forum & IHIC 2017 is open! Greek delegation: the talk of the town at eHealth Week in Malta! to reach and network with key stakeholders. The eHealth Forum invites policy makers, industry leaders, medical professionals, health care providers, tech innovators, researchers, investors, pharma, telecommunications companies, patient advocacy groups and major health IT players to connect and pursue the role of ehealth as a catalyst of reform and enabler of economic growth.